Select the size of tent you would like to hire for One Event 2019. See below for more descriptions. Dates: Check in from 12 am Friday 23rd August 2019 and everyone must be off site by 10 am Wednesday 28th August 2019. 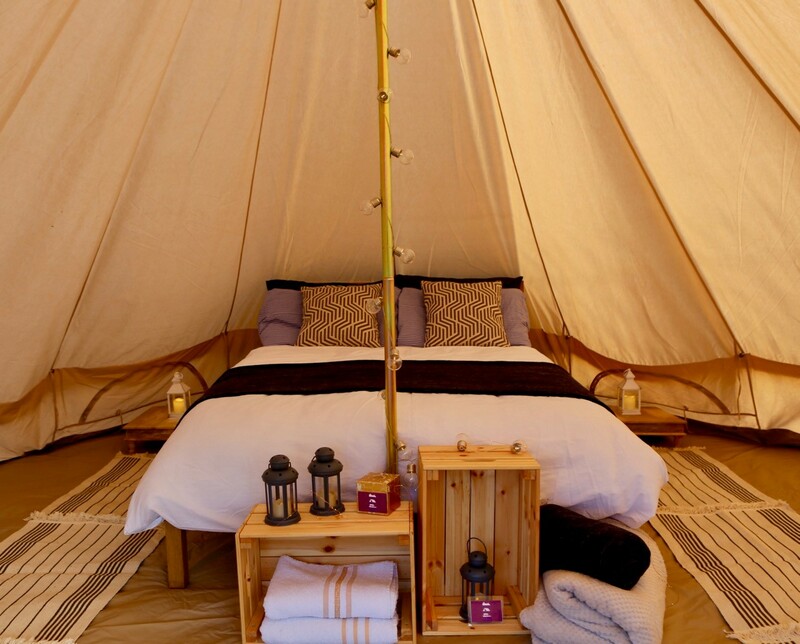 Accommodation Options: New for 2019 Bell Tents with a luxury Glamping option. 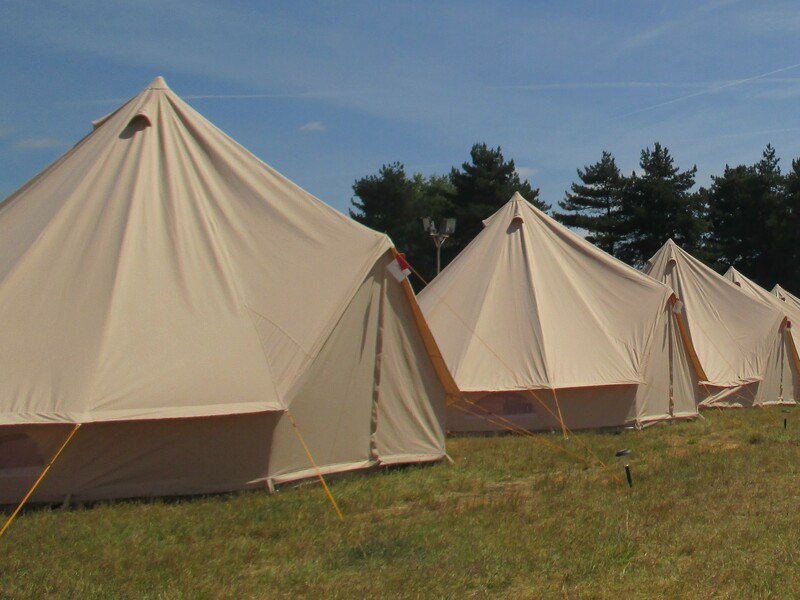 As one event approved supplier for Tented accommodation you have many choices & options. 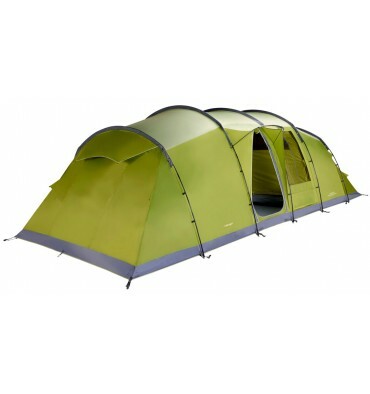 You can choose from the latest tents from the No 1 British Tent manufacturer Vango. Simply hire your tent and pitch it yourself or we will pitch it for you. You can also have your tent pitched within your church group. 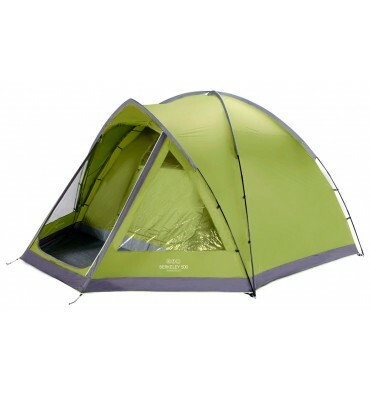 Contact Tent 2 Hire during the event: We are on site during the whole event running the Camping store, so should their be any problem with your equipment we will be on hand to rectify any issue. Simply visit us in the shop between 0800-2000. Delivery & Collection: Delivery of your equipment to the one event is included in the hire fee. Location of your Tent: Please remember to include with your booking the name of your church you are staying with so we can pitch your tent in the correct area. 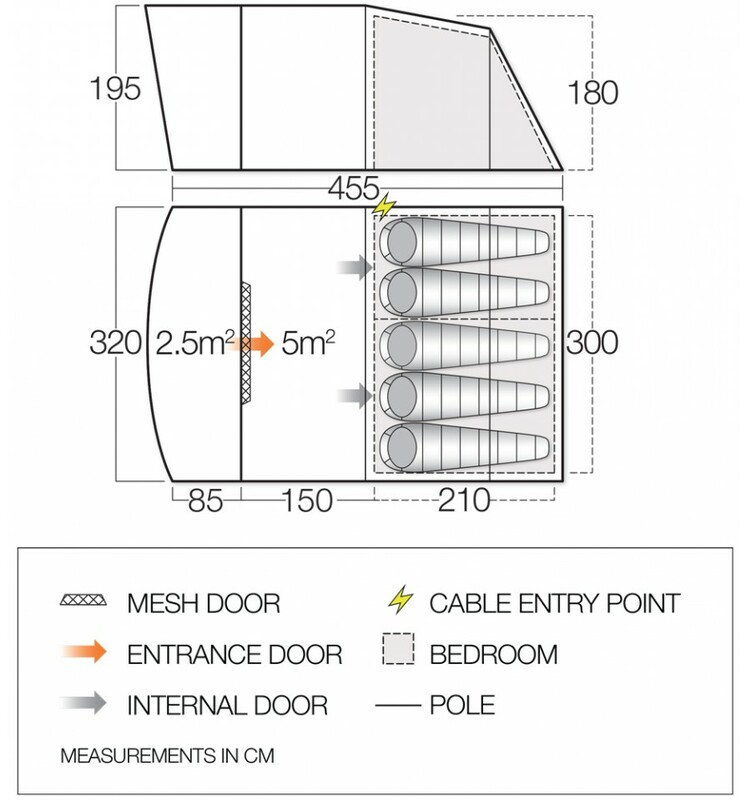 Can I have electric inside my tent? : Unfortunately this is not available. Pitching Fees: Please remember to pay for your pitching fees direct to one event before you book your equipment with us. Location: Lincolnshire Showground just off A15. 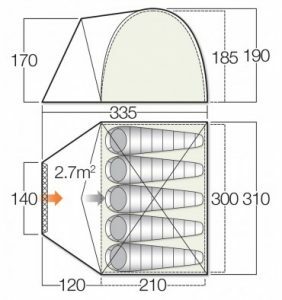 VANGO 300 Tent (for 1-2 Guests). 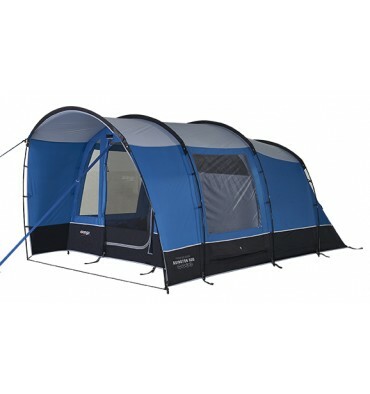 The Vango Berkeley 500 is not only a very simple tent to erect but offers a full height and compact front porch. 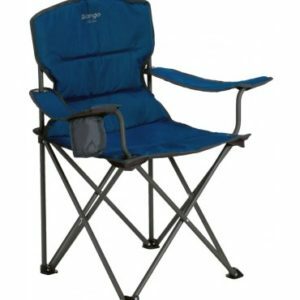 Ideal for the overnight or short camping trips. During One event 2019, includes delivery and collection to site. 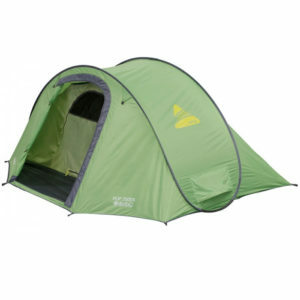 The Vango Avington 500 combination of space, flexibility and simplicity makes it popular with anyone looking for a weekend tent. The tent consists of a separate bedroom and living area. with a pre attached extension creating a shelter for enjoying views and dining alfresco. 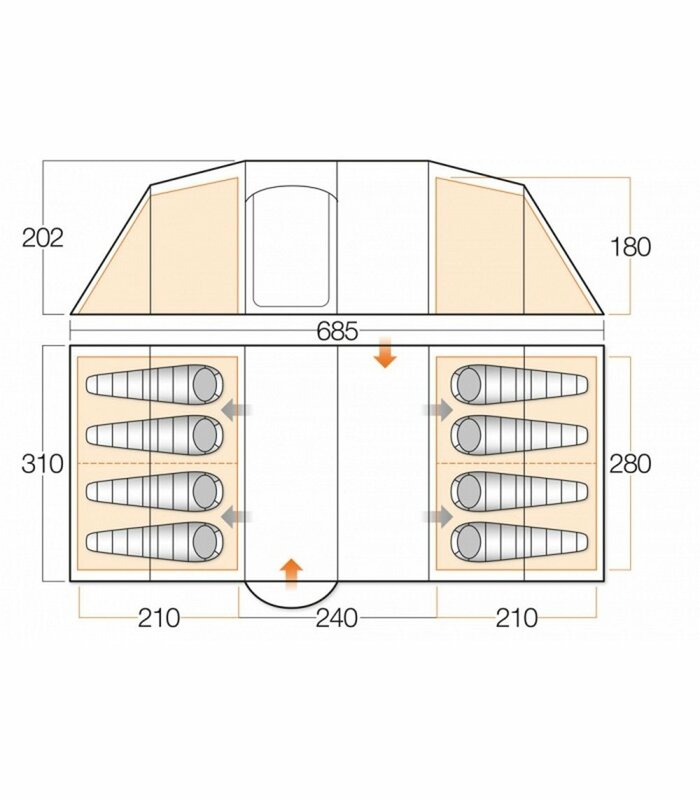 The internal height of the Avington 500 is 190cm so the majority of people will be able to stand up inside the tent, no more crawling around on your hands and knees. In windy conditions the Vango Tension Band System can be used to make the Avington more sturdy and stable against strong gusts. 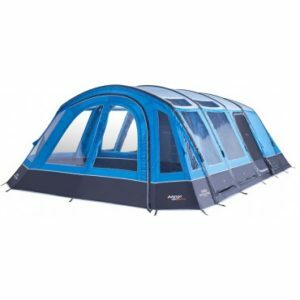 The Vango Stanford 800 XL has two large bedrooms which can be split into 4 single bedrooms with a divider between the rooms. Each tent has one porch door with a mesh inner door this allows the air in and keep the bugs out. The other side of the tent has an additional entry door. 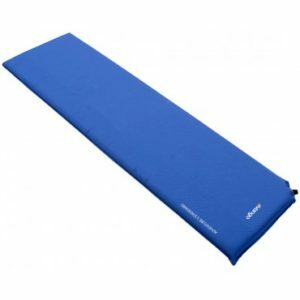 The tent has a bathtub inner groundsheet providing a robust high sided water resistant base. The bedrooms can take 4 single sleeping mats or a double air bed. It also consists of 7.45 Sq M of living area. Are you looking for a different kind of tent? Not really a camper but would like to try Glamping? Our bell tent will suit the the person who loves the outdoors to the person who wants a bit more luxury. 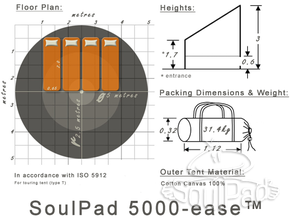 The bell tent can sleep from 1-5 people depending on the layout. 5m Bell Tent hire with waterproof groundsheet , pitched & taken down, you provide the rest. 5m Bell Tent hire with waterproof groundsheet , pitched & taken down, Camp Bed base with Shangri-la Mattress 10 cm Thickness ( Either one Double or two singles), Solar powered light providing bedside light & interior light. Bedside table, Storage crate. Rugs over the groundsheet and entrance mat. 2. Additional Bed Linen package all 100% cotton of either Single or Double duvet 13.5 tog rated with cover, Bed throw, pillows and sheets. Included our staff making the bed initially. Hire Fee: Double Bedding Linen package £15.00. Hire Fee: Single Bedding Linen Package £10.00 per bed.